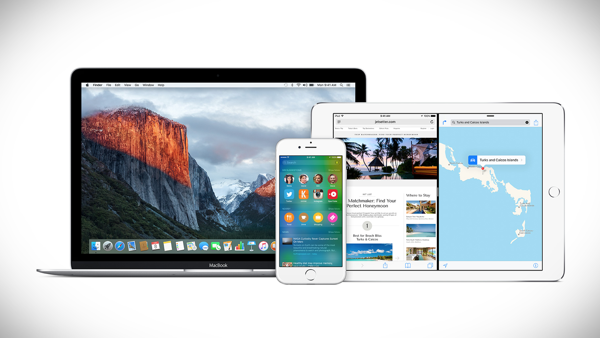 Following the release of iOS 9 to the public, Apple has now posted a knowledge base document that outlines the security fixes that went into the software. One of those, it would seem, plugs a hole that allowed applications to bypass code signing, effectively allowing jailbreak apps to function. According to the document, the credit for the find goes to Pangu and TaiG jailbreak teams from China. But it’s not clear yet whether this is the same vulnerability in iOS 8.4.1 which Pangu confirmed last week to have been patched in iOS 9 GM version, or a different one. While patching of yet another hole that could have been used for jailbreaking is a shame, we’ve already seen at least one prominent hacker iH8sn0w who has found a way to jailbreak iOS 9, but whether or not he will ever release it for public is another story altogether. Apple’s patching of exploits and vulnerabilities is nothing new, especially when they result in a popular jailbreak being made available. Apple also closed a ton of jailbreak related exploits in iOS 8.4.1 which was released last month. Those who jailbreak may enjoy their tweaks etc., but it’s clear to see why Apple doesn’t allow anyone and everyone to fiddle with iOS at the lowest level. Security is one of Apple’s biggest claims for iOS, and in a world where Android can be all too easily threatened by malware, iOS has so far done well to steer clear of such problems. “it’s not everyday…” yeah, because Apple doesn’t release a an iOS update everyday. However, Apple has been crediting every patched exploit used in jailbreaks since 6.1.3 or earlier. Another great investigation in journalism! Its a shameful act by apple. 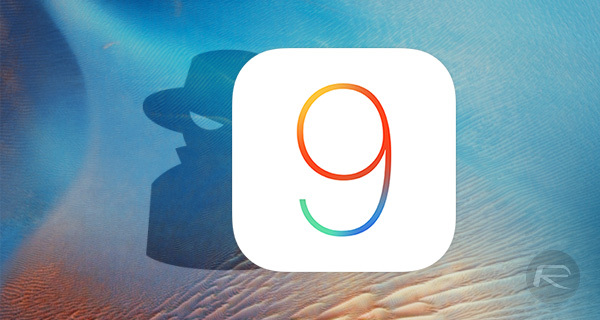 Good another reason for not getting into ios 9. I don’t understand at all why they keep blocking jailbreaks. Jailbreak is already legal and to publicly blocking users from doing something legal to their phone is illegal? They have to fix the code because as the article says security is one of apples claim to fame in iOS or any of their operating systems. That is the thing. Apple could have easily made it so that users can jailbreak easily without resorting to low level application exploit but they will not do it and will keep patching any ways of jailbreak. Which technically is illegal for them to is covered up in the case of “fixing vulnerable security exploit”. Closing jailbreak is one aspect but then y block the freedom of downgrade my iPhone should be able to install any of the builds of ios from the date I bought it. Apple can’t dictate its cowardise act on my iPhone. Its not apple property anymore. I can use whatever way I want it. Apple has not sponsored it I have paid 6 times the manufacturing costs. Apple has not only blocked a jailbreak it has hampered its sale for older devices. they want you buy brand new spanking iPhone 6S and commit to 2 year contract to cell provider…LOL its been like this since day one…. You seem to hate everything Apple does. Why on earth do you even have an iPhone? I am glad Apple is constantly patching security flaws. It’s a responsible thing to do. And it is hackers duty to find (and let Apple know) new exploits. Cat and mouse game continues. What Apple should do is say: “you want root access for the life of the devise? that will be $200, please. Oh, and your warranty just went buy-buy.” the vast majority wouldnt even think of doing this but power users like me would be willing to go for it. Exactly this. I would gladly pay for an easy way to root. Jailbreak tweaks will always offer nice feature that you will have to wait for Apple to copy. They won’t do it, because they want to provide claims of a secure platform for app developers. With root access, it becomes relatively trivial to bypass authorization checks and install pirated software, and Apple doesn’t want to support that. the only time i use a non-jailbroken iPhone is when I first bought the phone and obviously no method is yet available, in between iOS releases I never upgrade, like right now. I am still at 8.4.